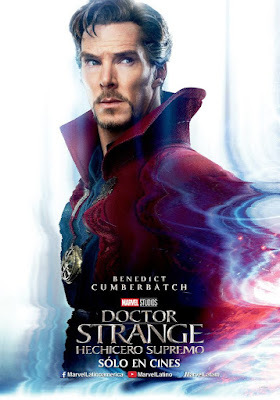 Marvel’s Doctor Strange feature film is already out around the globe even though it opens here in the US this Friday, November 4th. To hype the film overseas, Marvel released these striking and colorful Doctor Strange international one sheet character movie posters. 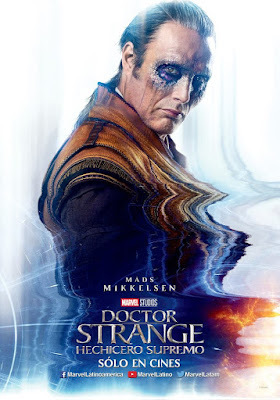 I’m glad to see the studio continues to go all-in on Doctor Strange’s trippy “expand your mind” tagline with all these crazy special effects they’ve incorporated into the film’s promotional posters. 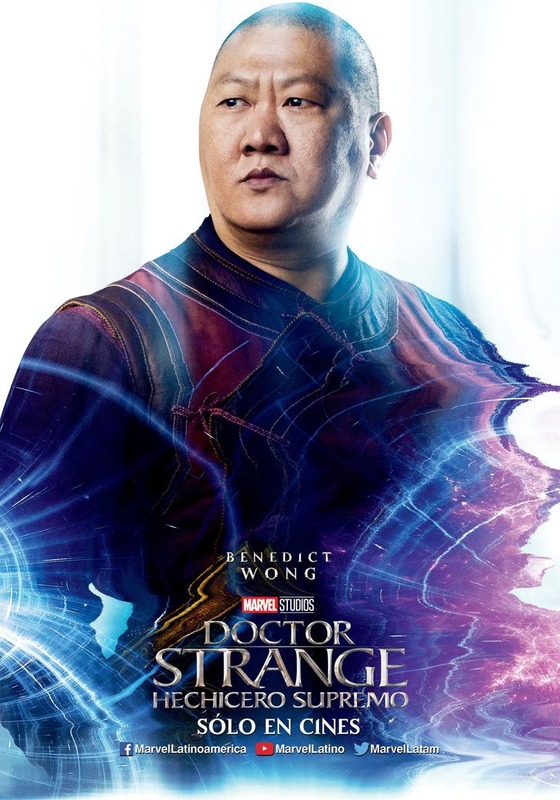 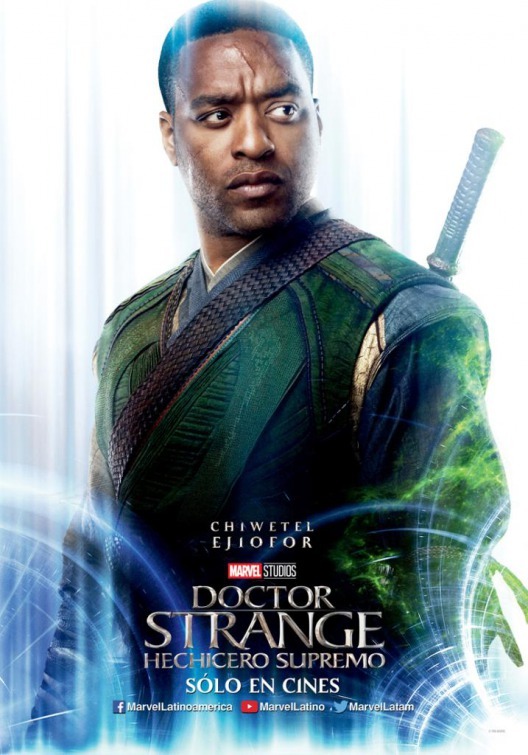 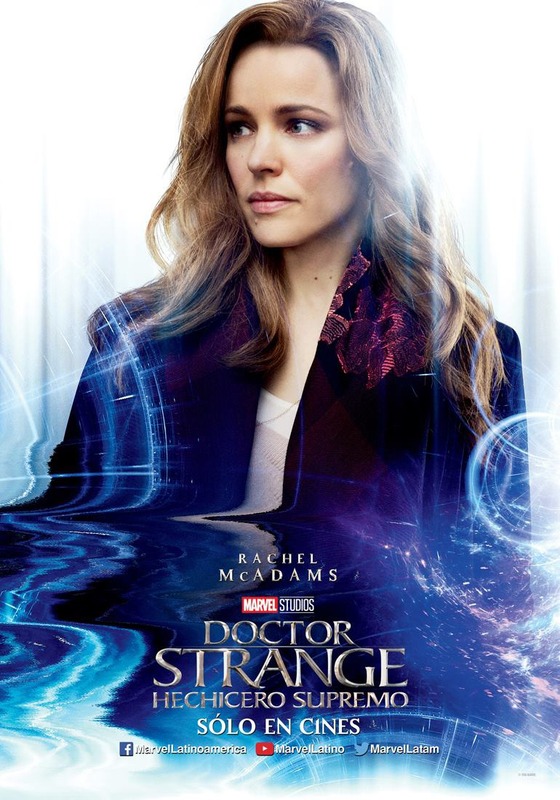 Doctor Strange stars Benedict Cumberbatch as Dr. Stephen Strange, Chiwetel Ejiofor as Mordo, Rachel McAdams as Christine Palmer, Benedict Wong as Wong, Mads Mikkelsen as Kaecilius and Tilda Swinton as The Ancient One. 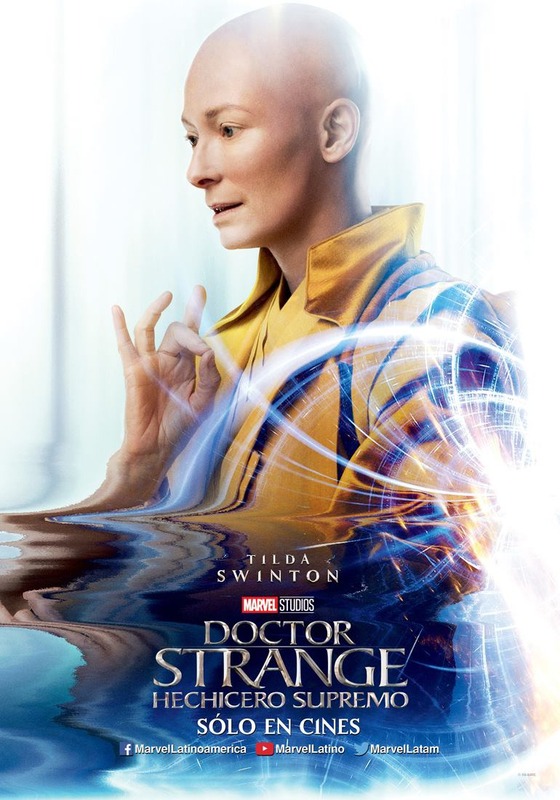 The film debuts in US theaters on Friday, November 4th.